Ann Arbor, Mich. – Nov. 16, 2017 – Michigan Venture Capital Association (MVCA), the trade association for the venture capital and angel community in Michigan, announced awards for capital, community, entrepreneurship and lifetime achievements during the 2017 MVCA Annual Awards Dinner at Little Caesars Arena on November 15. The MVCA Annual Awards Dinner attracted nearly 300 attendees from across the country to celebrate the organization’s 15-year anniversary and showcase the companies, talent, and capital emerging from the region. Awardees include LLamasoft for Capital Event of the Year, Michigan Growth Capital Symposium for the Community Impact Award, Dug Song and Jon Oberheide of Duo Security for Entrepreneur of the Year, and Ian Bund of Plymouth Growth Partners for the Lifetime Achievement Award. MVCA members voted to select the winners for each category. The Capital Event of the Year Award recognizes innovative companies that are revolutionizing industries. LLamasoft was presented with the Capital Event of the Year Award for the company’s partnership with TPG Capital, the global private equity fund of leading alternative asset firm TPG, in 2017. The company secured early investment from Augment Ventures, MK Capital, and Invest Detroit. Investors helped with creating new financing opportunities with Nike Ventures and Square 1, directing growth strategies and recruiting new talent for the company. Combined with the executive team’s strategic vision, hard work, and execution, the company has achieved tremendous success. 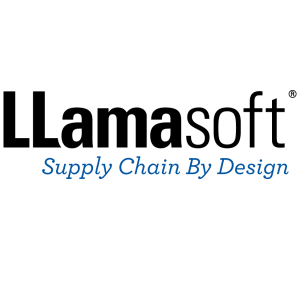 LLamasoft has delivered an over 10-fold increase in revenue and an over 10-fold increase in investment value. This growing company currently employs over 400 and has plans to hire additional 100 – 150 new talent in the next year. The Community Impact Award honors organizations that forge the connections necessary to build a community that is greater than the sum of its parts. 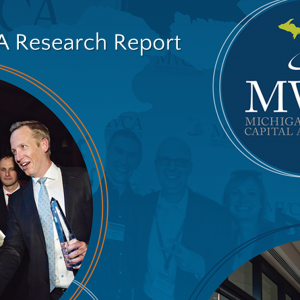 Michigan Growth Capital Symposium was presented with MVCA’s first Community Impact Award for connecting early-stage companies with venture capitalists and strategic investors from Michigan, the Midwest and across the USA. Most recently (2017), MGCS teamed with the Coulter Investment Forum to host 500 investors, entrepreneurs, university tech transfer offices and researchers from across the nation. 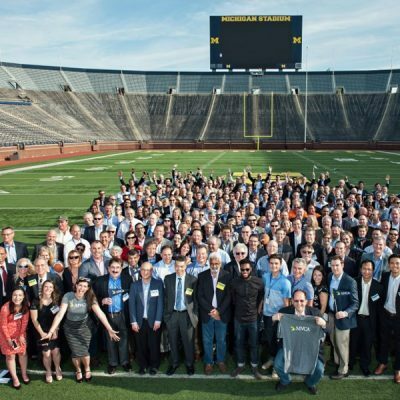 The Symposium is the longest running university-linked “venture fair” and is the connection point in the Michigan entrepreneurial community for high-potential companies, c-suite level executives, and drivers of innovative research across a broad range of sectors. The Entrepreneur of the Year Award recognizes entrepreneurs who are fostering a vibrant entrepreneurial community in Michigan. 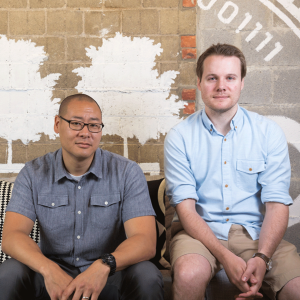 Dug Song and Jon Oberheide were presented with the Entrepreneur of the Year Award for their success building Duo Security, one of the fastest growing cloud-based cybersecurity and software-as-a-service (SaaS) providers in the world. In 2016, the company doubled its headcount from 200 to 400 and currently has more than 500 team members. Duo Security recently raised $70 million in venture funding and is valued at $1.17 billion – the highest of any venture-backed company in Michigan. Additionally, the company recently hired Trey Boynton as its new Diversity and Inclusion Officer, a senior position at the company, to implement policies and initiatives to promote diversity within the organization as it continues to expand. By ensuring various perspectives, experiences, and worldviews are voiced and integrated within the organization, the company is fostering a culture where top talent can succeed regardless of race, gender and sexual orientation. The Lifetime Achievement Award recognizes individuals who formed the foundation of Michigan’s entrepreneurial and investment community, paving the way for the next generation with their leadership and expertise. Ian Bund was presented with the Lifetime Achievement Award for playing an instrumental role in growing and shaping Michigan’s venture capital community. He was critical to the success of multiple venture capital firms in the state, including the first institutionally-backed firm in Michigan. 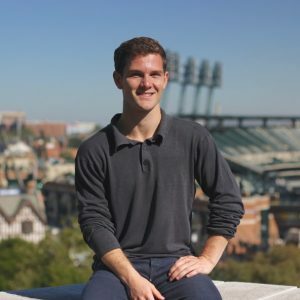 Bund was recruited to Michigan in 1976 to join one of the two small venture capital firms operating in the state, Midland-based Doan Associates. 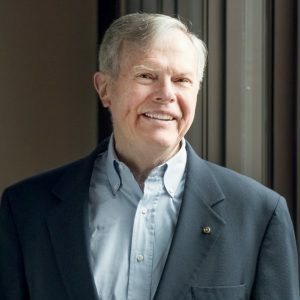 Beginning in 1978, Bund assisted Professor David Brophy, the Director of the Office for the Study of Private Equity Finance at University of Michigan, with the launch of Michigan Growth Capital Symposium. 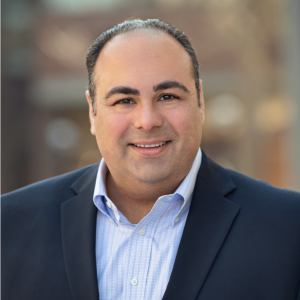 Because of Bund’s leadership and guidance, venture capital is now an established industry in Michigan with over 30 firms either headquartered or with offices in Michigan. To read more about the 2017 MVCA Annual Awards Dinner and nominees, click here.